A woman’s right to choose a full range of providers and settings for pregnancy and birth was recently affirmed in a position statement on midwifery by the Association of Women’s Health, Obstetric and Neonatal Nurses (AWHONN). In that statement, AWHONN also emphasized the need for smooth, efficient transfer when planned birth center or home births require a transfer to a hospital setting. The Best Practice Guidelines: Transfer from Planned Home Birth to Hospital, created by the Collaboration Task Force of the Home Birth Summit, were specifically cited. Because women may choose different settings for birth (hospital, free-standing birth center, or home), it is important to develop policies and procedures that will ensure a smooth, efficient transition of the woman from one setting to another if the woman’s clinical presentation requires a different type of care. 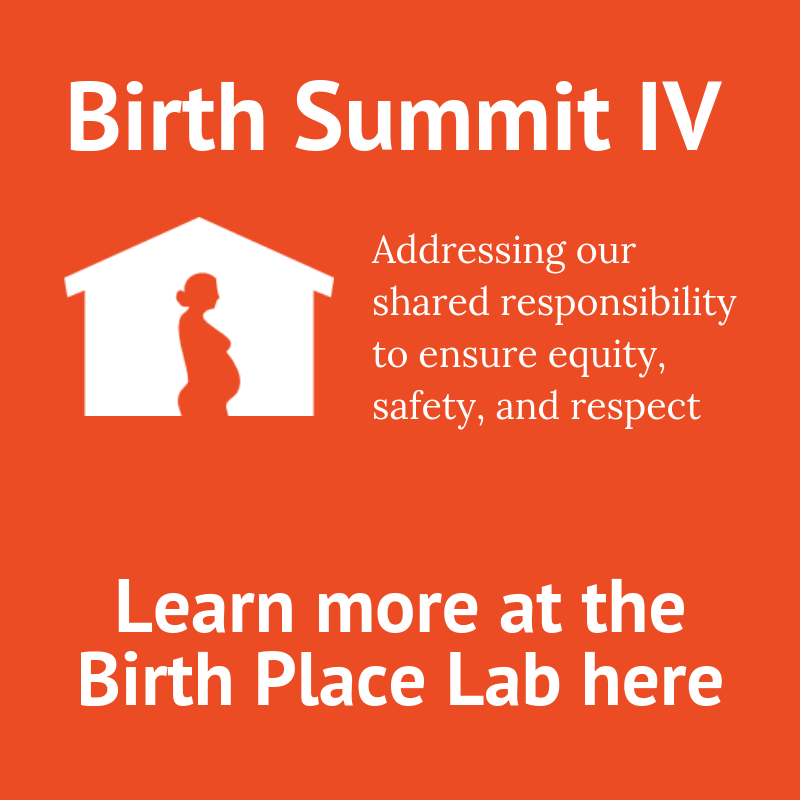 Exemplary best practice guidelines have been developed for transfer from home or out of hospital birth settings to the hospital (Home Birth Summit, 2014; Maine Center for Disease Control and Prevention, 2014). These guidelines present the core elements for transfer policies in each setting and include actions to promote respectful, interprofessional collaboration; ongoing communication; and compassionate, family-centered care. 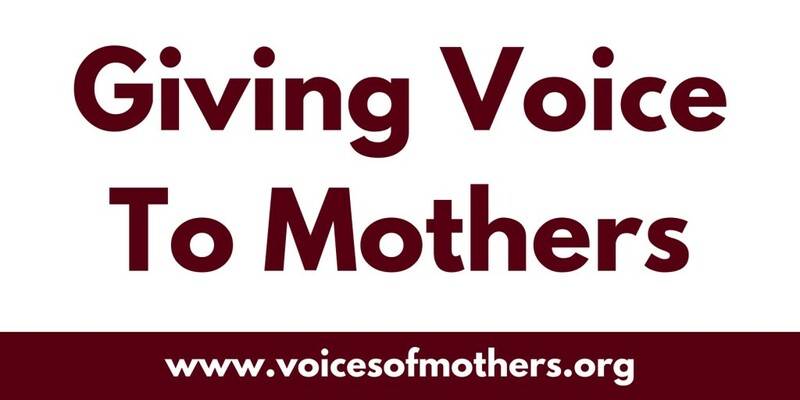 Researchers from the University of British Columbia invite you to participate in an anonymous survey about experiences with care during pregnancy among families that have not yet been heard. The survey will take about 40-45 minutes to complete, and all of your answers will be kept confidential. If you need to, you can save your answers and complete the survey in more than one session. Your participation in this survey is entirely voluntary. You do not have to take part and you can decide to stop the survey at any time without any negative consequences to you. For example, your maternity care will be not be affected by whether you participate in the survey or not. On behalf of the Research Team: Thank-you for your time. Are Hospitals the Safest Place for Healthy Women to Give Birth? An Obstetrician Thinks Twice. June 2015 – Dr. Neel Shah, Assistant Professor of Obstetrics, Gynaecology and Reproductive Biology at Harvard Medical School, published an article earlier this month opening the discussion about treatment intensity in childbirth in the US. Dr. Shah’s article stems from the United Kingdom’s National Institute for Health and Care Excellence (NICE) new set of guidelines, published in December 2014, which offer evidence-based advice for the care of pregnant women and babies during labour and immediately after birth. This new set of NICE guidelines concluded that healthy women with straightforward pregnancies are safer to give birth at home, or in a midwife-led birth centre, than at a hospital with the care of an obstetrician. Shortly after publication of the NICE guidelines, The New England Journal of Medicine invited Dr. Neel Shah to write a response to the advice put forward by NICE. Initially, Dr. Shah started his task with plans to form a rebuttal. However soon after delving further into the issue, he realized that such a rebuttal largely came from flaws in the American system, not the British one. Dr. Shah’s response and discussion focuses around the questions of intensity of care in childbirth – when are medical interventions necessary? And, are hospitals always the best option for giving birth? He introduces his views, as an American obstetrician, while looking at the NICE guidelines and examples from the UK. Dr. Shah’s full response, A NICE Delivery – The Cross-Atlantic Divide over Treatment Intensity in Childbirth, was published in June 2015 in The New England Journal of Medicine. A companion piece, Are Hospitals the Safest Place For Healthy Women to Give Birth? An Obstetrician Thinks Twice., released alongside the publication in The New England Journal of Medicine can be found in full online at The Conversation. Further discussion regarding the topic of care intensity in childbirth in the US has also been presented from the New England Journal of Medicine featured as a webinar and forum discussion with NEJM Group Expert Talk. The full webinar hosted by Joe Elia featuring Dr. Neel Shah, Dr. Kirti Patel, and Dr. Toni Golen, can be viewed online. January 22, 2015 – American College of Obstetricians and Gynecologists and the Society for Maternal Fetal Medicine issued a consensus document proposing a classification system for levels of maternal care in the US. This document is the second in the ACOG/SMFM Obstetric Care Consensus Series and was designed to reduce maternal mortality. The goal of regionalized maternal care is for pregnant women at high risk to receive care in facilities that are prepared to provide the required level of specialized care, thereby reducing maternal morbidity and mortality in the United States. The document promotes collaborative care between maternity care professionals including CNMs, CMs, CPMs, and licensed midwives working at birth centers but specifically excludes home birth. March 2014 – The American College of Obstetricians and Gynecologists (ACOG) and the Society for Maternal-Fetal Medicine (SMFM) have released the first guideline, Safe Prevention of the Primary Cesarean Delivery, in a new Obstetric Care Consensus series. Allowing women with low-risk pregnancies to have a longer first stage of labor. Considering a new definition for the start of the active phase of labor: 6cm cervical dilation, instead of 4cm. Increasing the length of the second stage of labor to two hours for multiparas, three hours for nulliparas and even longer in certain cases, such as the use of an epidural. Avoidance of excessive weight gain in pregnancy. Utilizing tools to assist with vaginal delivery, such as forceps and vacuum. 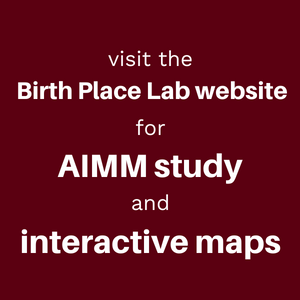 ACOG and SMFM are encouraging individuals, organizations and governing bodies to conduct research aimed at developing a stronger knowledge base to direct decisions regarding cesarean delivery and to facilitate policy changes that safely lower the rate of primary cesarean births in the US. The guideline can be viewed on the ACOG website.